May 28, 2008 in "Disney's Celebrate America! - A Fourth of July Concert in the Sky"
This years 4th of July show at the Magic Kingdom will be an all new presentation with new music and new name. The title of the show will be "Disney's Celebrate America! - A Fourth of July Concert in the Sky". The show will be presented on July 3rd and 4th, and will feature the normal Wishes firing locations, the castle, lagoon island and full 360 perimeters. 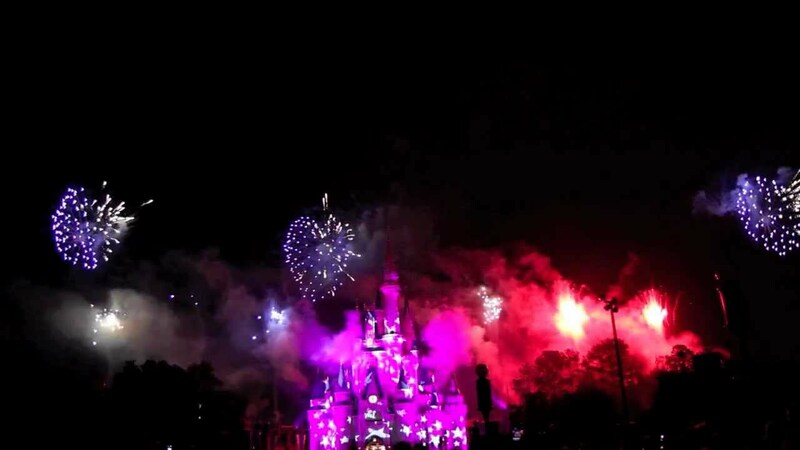 Disneyland will also feature the same soundtrack in an all new presentation, but with different firework design. WDW's version is being designed by Brad Cicotti (who has designed most of the other WDW special event shows). 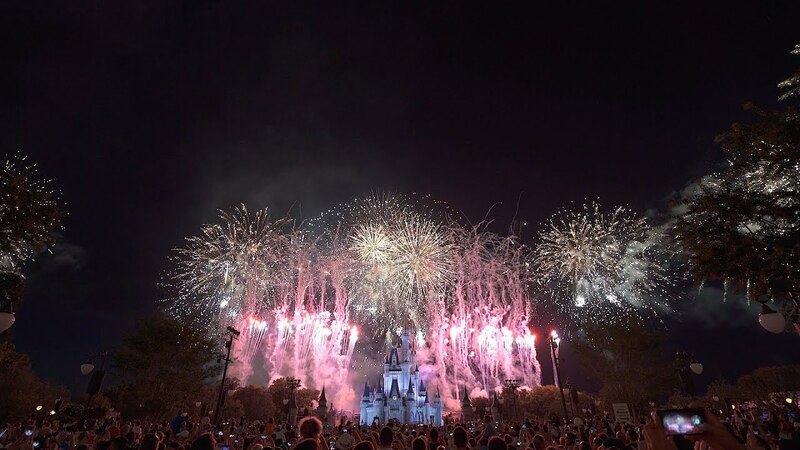 There will be two rehearsal nights for the show that will be presented to guests in place of Wishes on Sunday June 29th and Tuesday July 1st. The rehearsal shows will not have the lagoon island launch site, one night will be a full perimeter show, and the other night will feature only two of the perimeter sites.